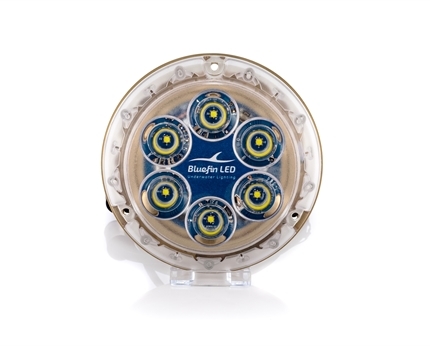 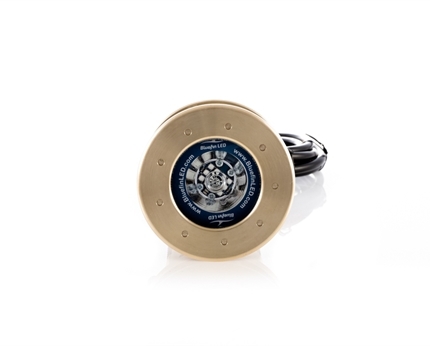 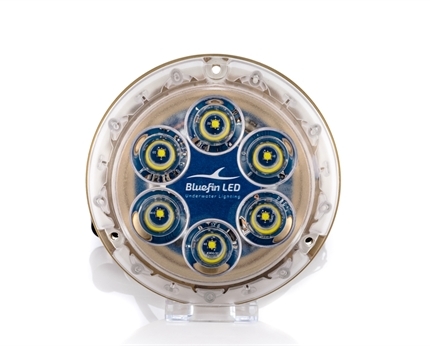 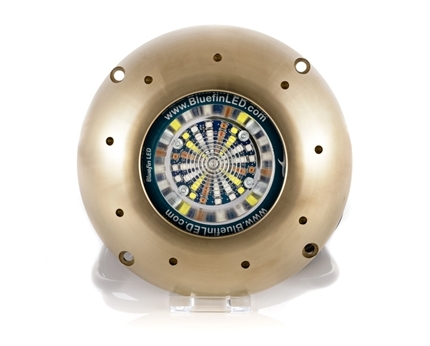 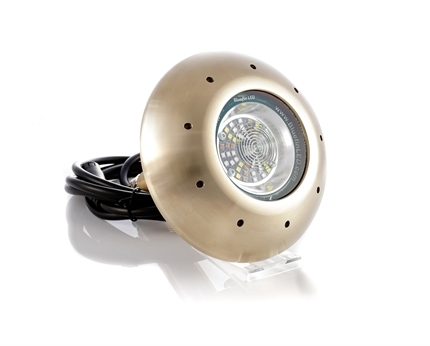 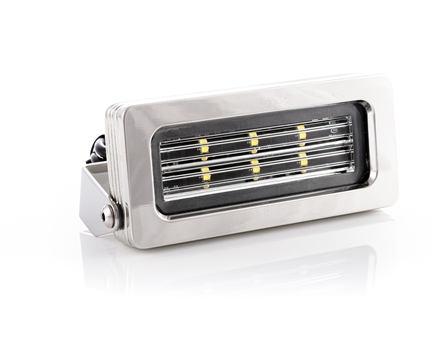 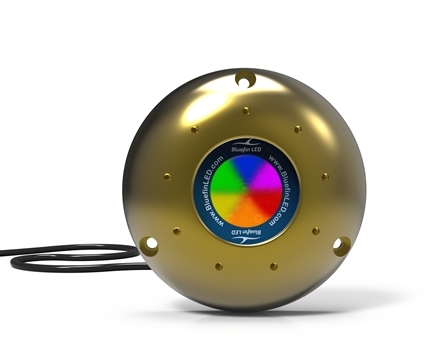 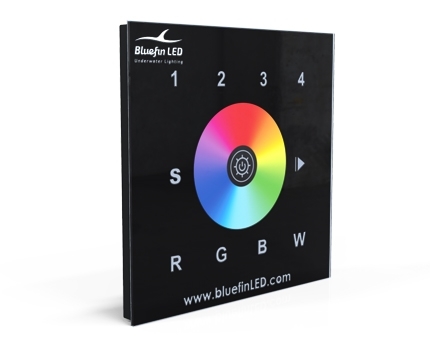 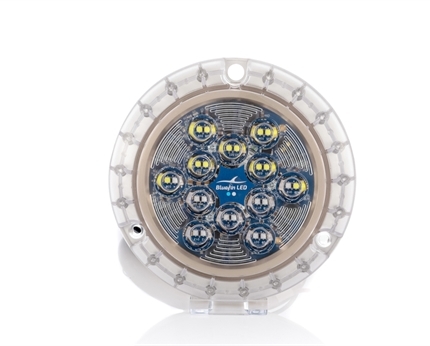 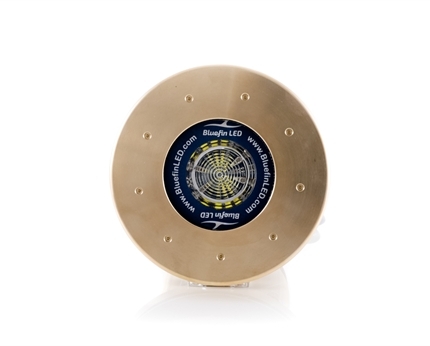 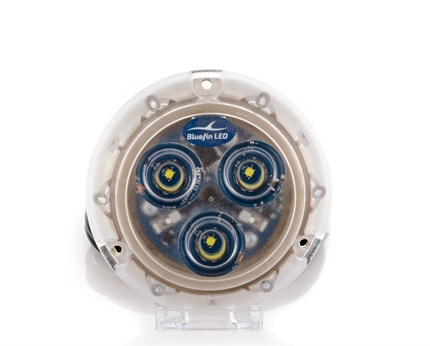 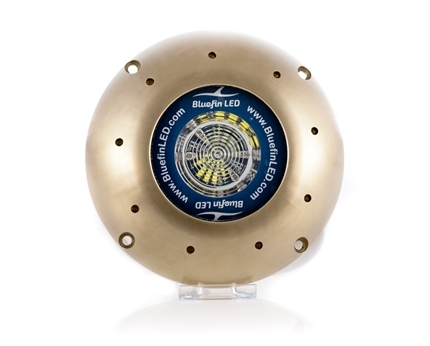 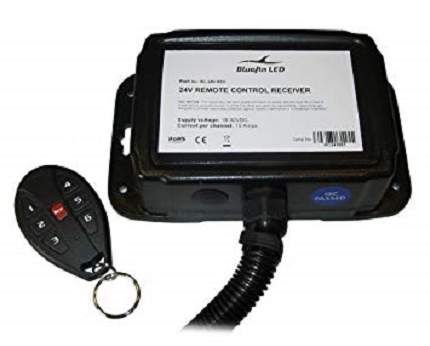 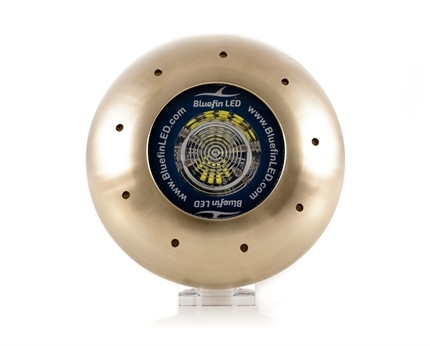 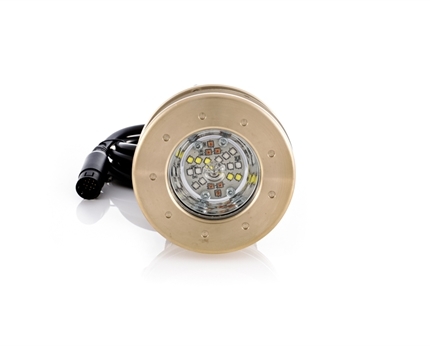 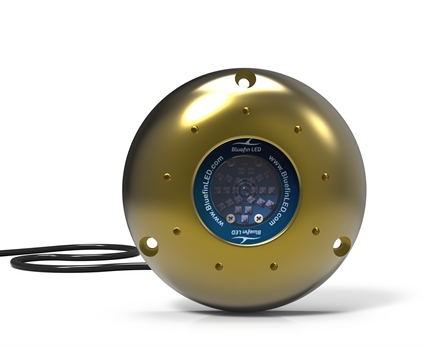 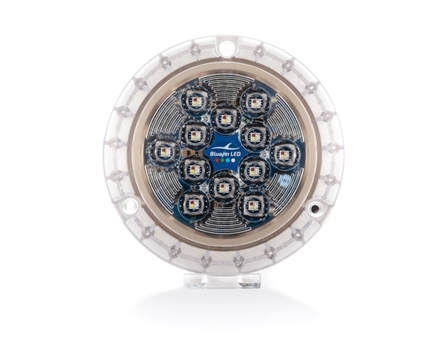 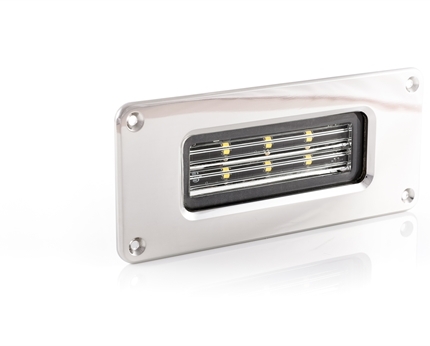 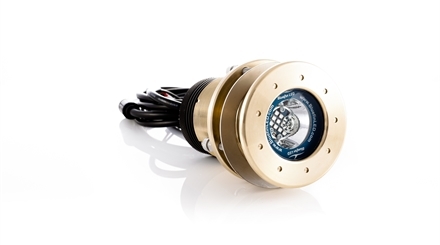 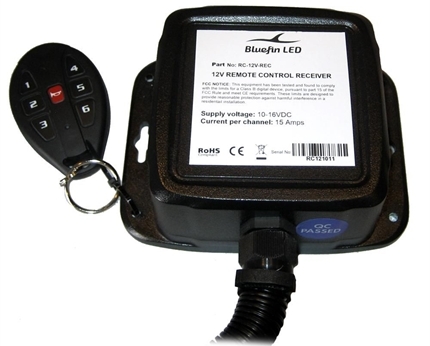 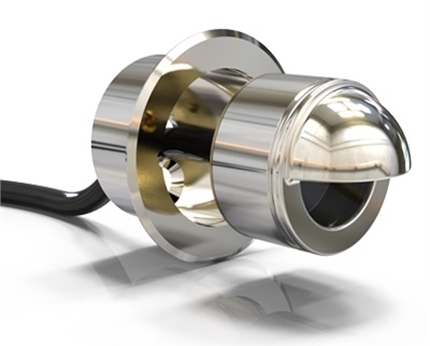 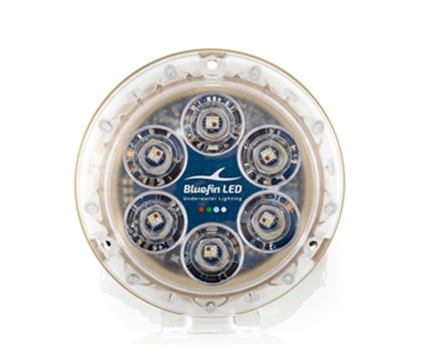 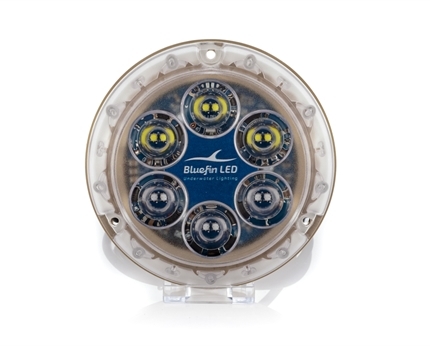 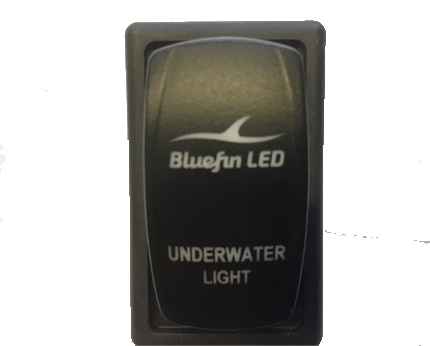 Bluefin LED’s innovative and technologically advanced LED Underwater Boat Lights create a custom lighting package for your boat,from the smallest RIB to the Largest Superyacht Bluefin LED has the right product for you. 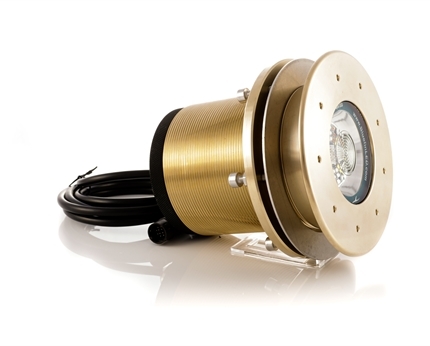 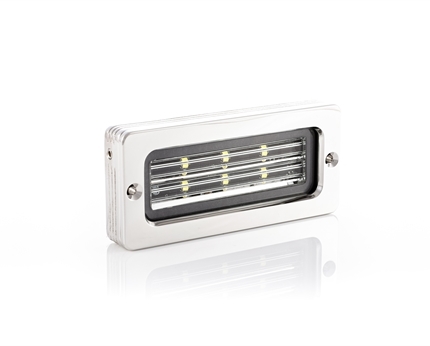 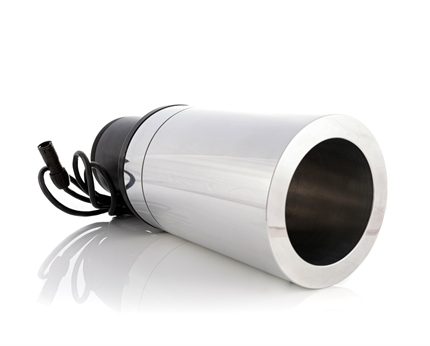 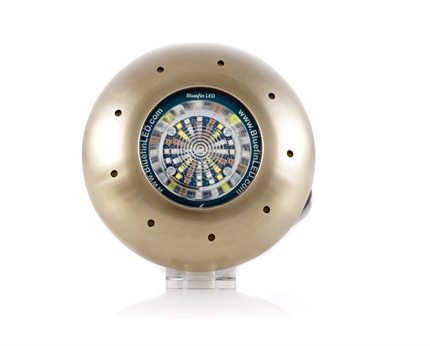 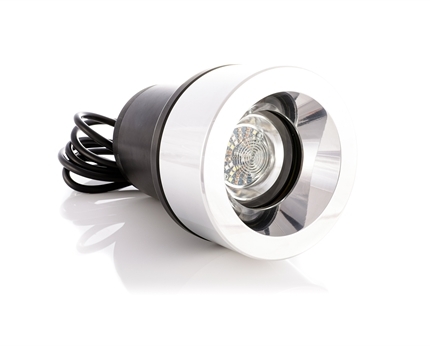 Our award winning and state of the art Dock Light can be used to provide breathtaking illumination on marinas and docks. 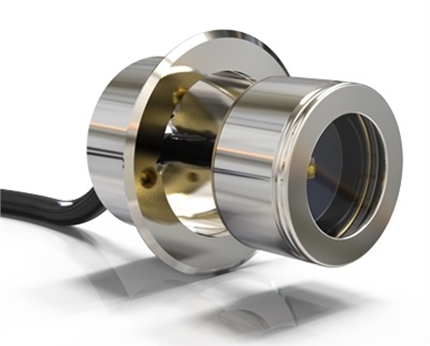 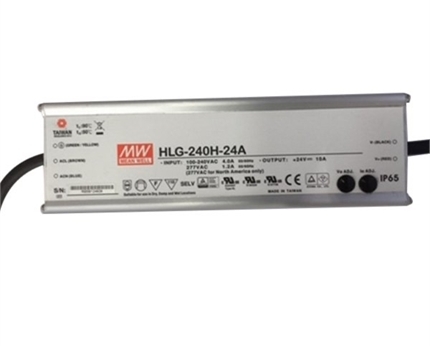 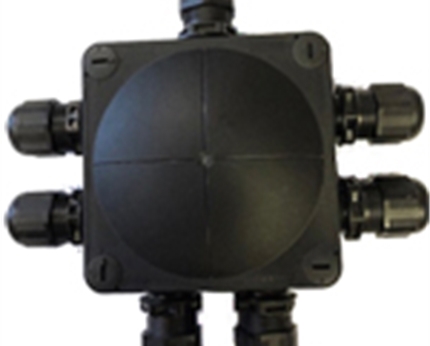 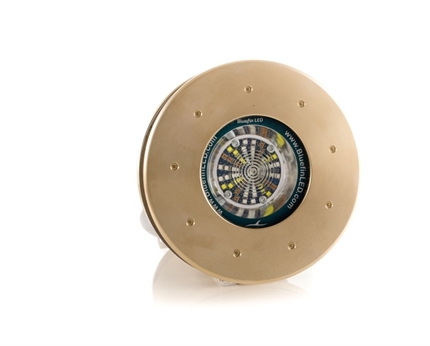 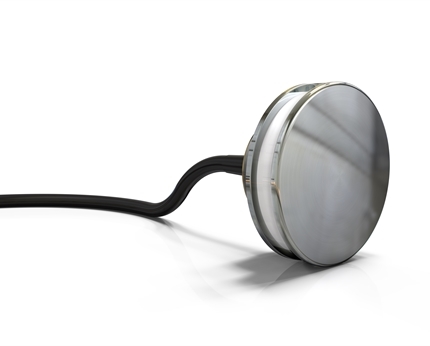 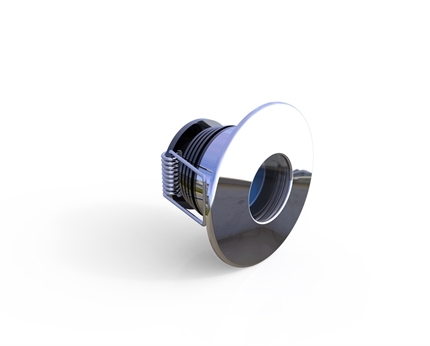 Developed by a team of highly experienced engineers and carefully manufactured in the UK, our products incorporate only the finest quality proven materials to provide exceptional performance, efficiency and reliability.